B.S., Mechanical Engineering,Pusan National University, Feb. 1998. M.S., Mechanical Engineering, Pusan National University, Feb. 2000. Ph. 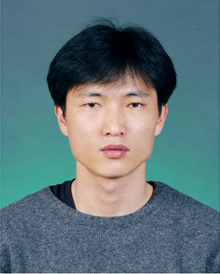 D., Mechanical Engineering, Pusan National University, Feb. 2005.